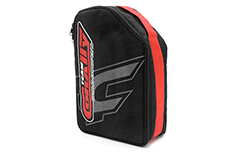 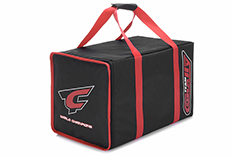 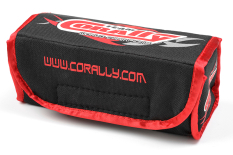 Team Corally - Pit Bags are made to resist wear and endure all those trips to and from the track and beyond. 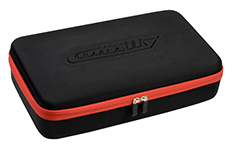 The cover itself is made from a durable nylon thick enough to resist tearing andeveryday use. 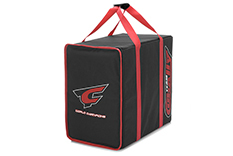 Silk-screened printed factory team logos embody the bag throughout.